AU $47,900	Need Finance? Need Insurance? 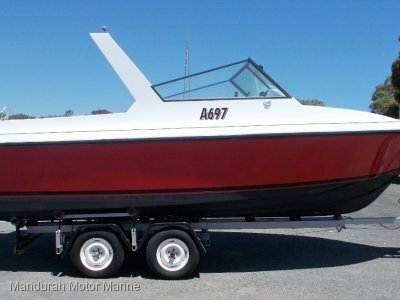 Immaculate condition - Ready to Take Home and Fish!! 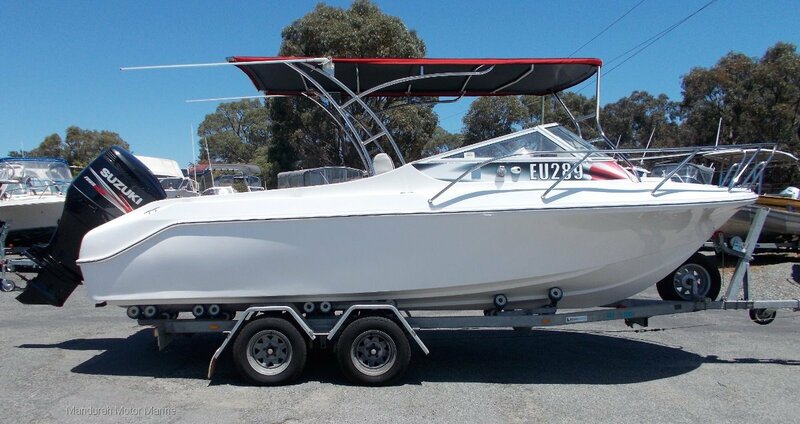 Ideally located in Mandurah, in arguably WA's best aquatic playground, we are the natural choice in the greater Peel region, when it comes to buying or selling a boat. 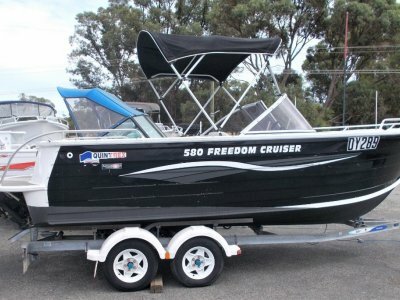 We have a proud twelve years of history as a family owned and run business and we want help you make your choice to deal with a marine dealer as pleasurable as possible. We have an extensive range of new and used vessels and represent only quality brands, so you know that peace of mind will come standard, when purchasing. Not only that, we can offer you in depth advice and work with you to find the perfect boat for you and your family. When it comes time to sell, our consignment service is second to none. We are proud to be a 'Platinum Partner' of Club Marine insurance and can even offer in-house finance, through Latitude. 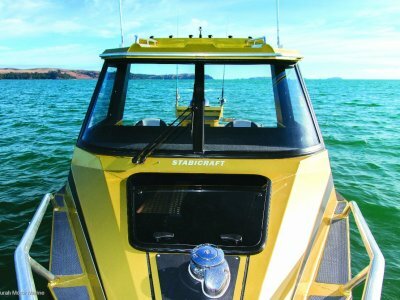 We are also a long standing member of the Boating Industry Association, or BIA. We are always eager to hear from new customers and aim to be your marine partner, for life. 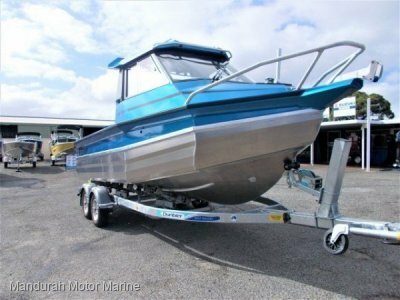 At Mandurah Motor Marine, 'we believe in leisure'.